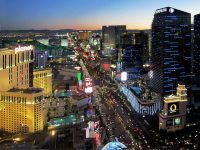 On July 1st, dispensaries in Nevada began recreational cannabis sales, where thousands flocked to retail shops on opening day throughout the state. In Las Vegas, 38 dispensaries were flooded with customers in long lines, with waits up to three hours, according to the Las Vegas Sun. Nevada joins four other states, Oregon, Colorado, Washington and Alaska, in legal recreational cannabis sales. Another article on the Las Vegas Sun claims the state did a total of $3 million in total rec cannabis sales in the first four days of it being legal. Over the next six months, it is estimated the state will do $30 million in total cannabis sales. According to that article, that generated roughly $500,000 in tax revenue for the state in those first days. 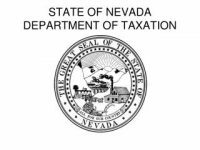 An article in the Reno Gazette Journal quotes Nevada Dispensary Association Executive Director Riana Durrett as estimating roughly $1 million in tax revenue for the state in the first four days. The four dispensaries in Reno that are open for recreational cannabis sales reaped hundreds of thousands of dollars within a few days, according to Will Adler, executive director of the Sierra Cannabis Coalition. Blum, a dispensary with locations in Las Vegas and Reno, owned by Terra Tech, did roughly $100,000 in revenue on the first day at their Reno location, according to the Reno Gazette Journal. On Friday, July 7th, after a week of record sales, the state acknowledged there might be a shortage of cannabis, with growers unable to meet market demands. 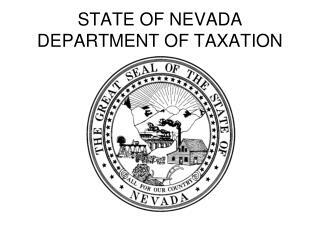 In an email sent on Friday, the Nevada Department of Taxation announced Governor Brian Sandoval endorses a ‘statement of emergency’, giving officials the ability to consider more applicants for distribution licenses, according to the Reno Gazette Journal. “Based on reports of adult-use marijuana sales already far exceeding the industry’s expectations at the state’s 47 licensed retail marijuana stores, and the reality that many stores are running out of inventory, the Department must address the lack of distributors immediately,” says Department spokeswoman Stephanie Klapstein. “Some establishments report the need for delivery within the next several days,” says Klapstein. Nevada legalized recreational cannabis on Election Day in 2016, when voters approved Ballot Question 2. Election Day last year also yielded legal recreational cannabis in Maine, Massachusetts and California, all of which are expected to roll out regulations and implement recreational sales in 2018. 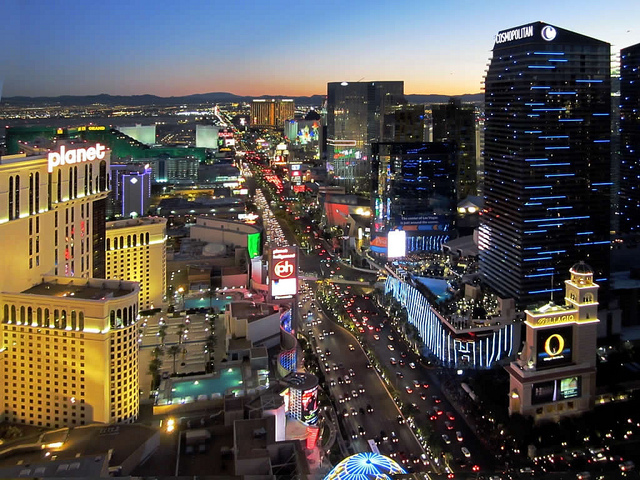 Given Nevada’s massive numbers in sales and tax revenue in the first week, many anticipate high opening day sales revenue numbers in Maine, Massachusetts and California.